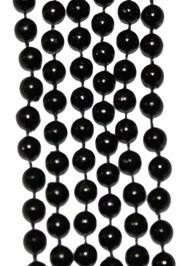 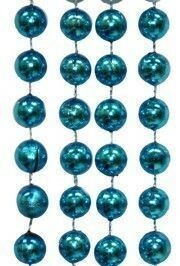 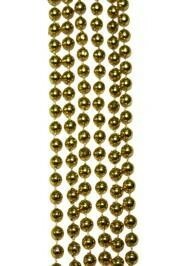 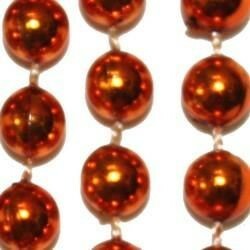 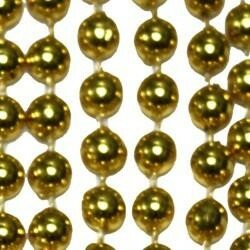 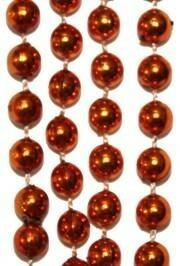 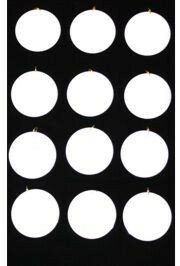 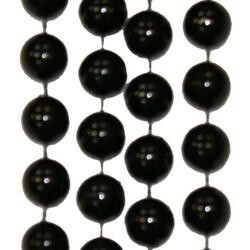 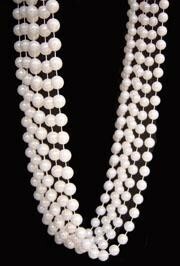 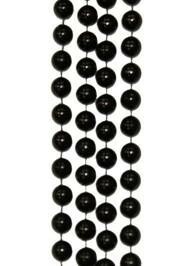 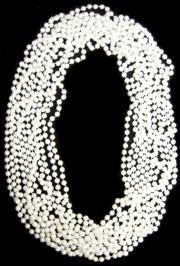 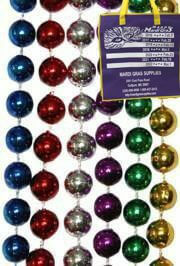 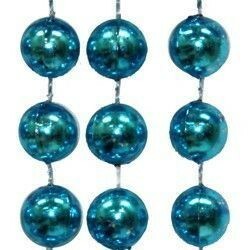 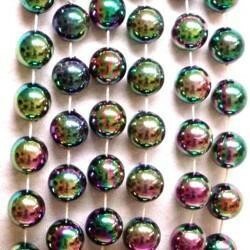 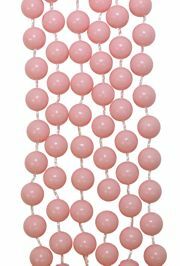 Only customers who&apos;ve bought 12mm 48in Black Beads are allowed to review this product. 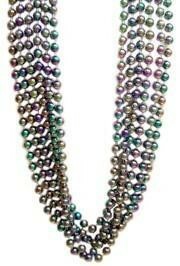 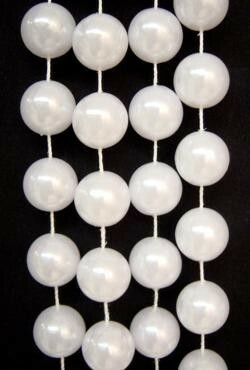 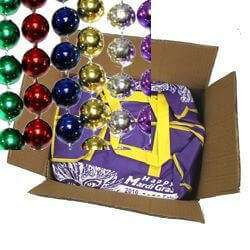 Nice beads, but they broke a bit easier than others when they hit the ground. 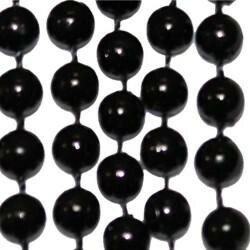 |< << 1 >> >| Displaying 1 to 3 of 3 Reviews.